Soundcast has combined the latest Bluetooth® v3.0 technology with Soundcast’s world-renowned portable music systems. The result is Melody, a portable all-weather Bluetooth® speaker that others can only aspire to be. 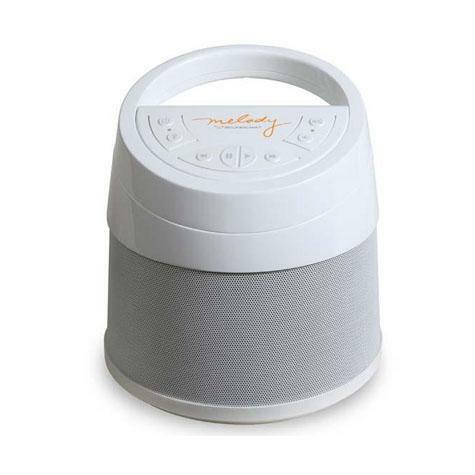 Featuring the latest in Bluetooth® connectivity and an auxiliary audio input combined with unmatched sound quality, Melody will become your modern day personal sound machine. Melody is aptX™ enabled to deliver high quality Bluetooth® stereo audio streaming.